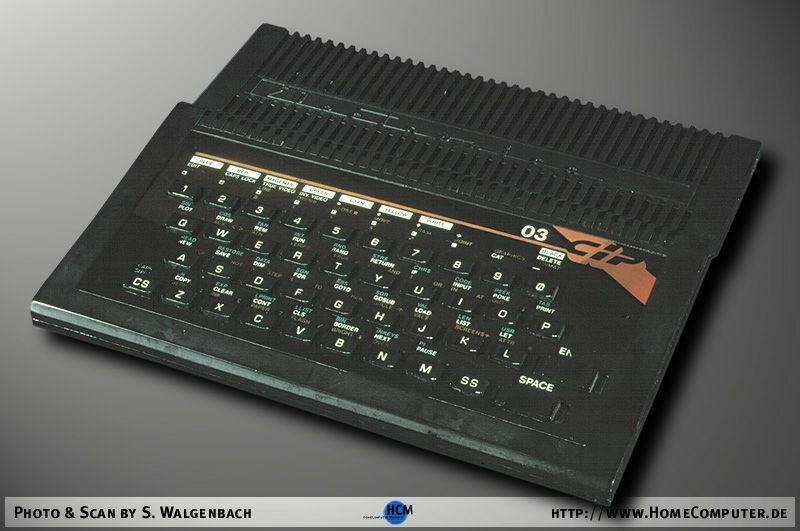 To be precise, ZX48K was a best-seller not only in the first 80s half. 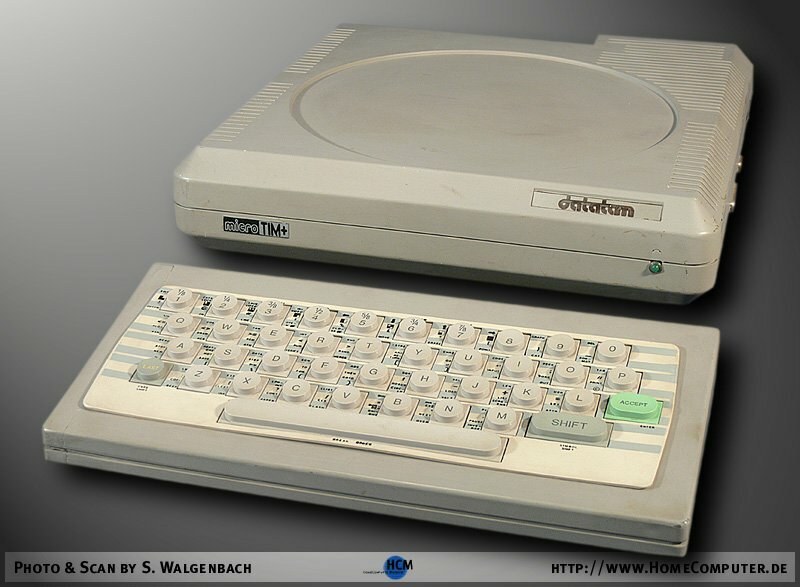 It was a home-computers' best-seller ever because Sinclair Research wasn't the only company selling the machine. 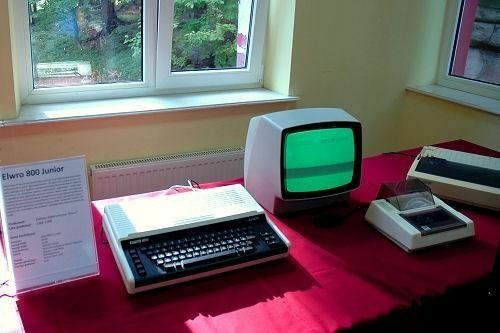 Oh, not at all. 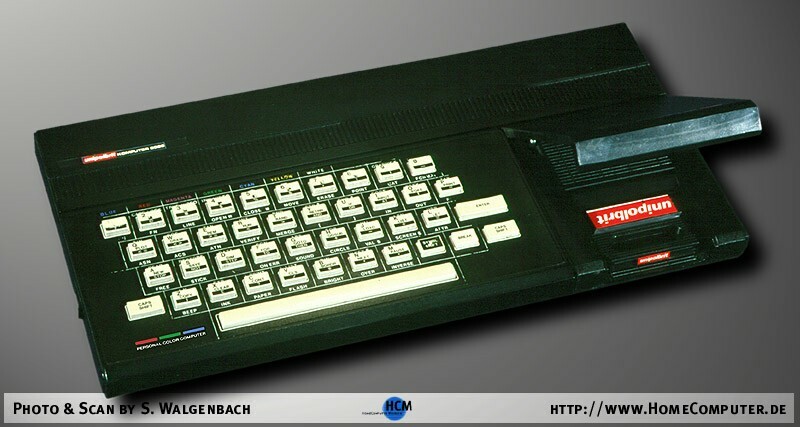 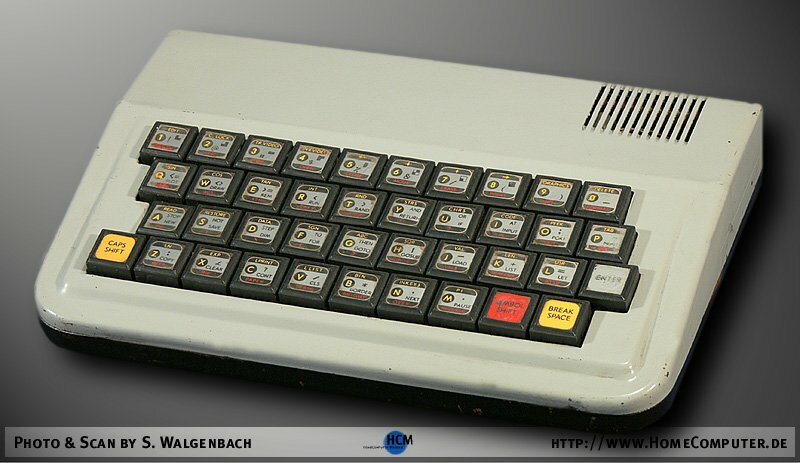 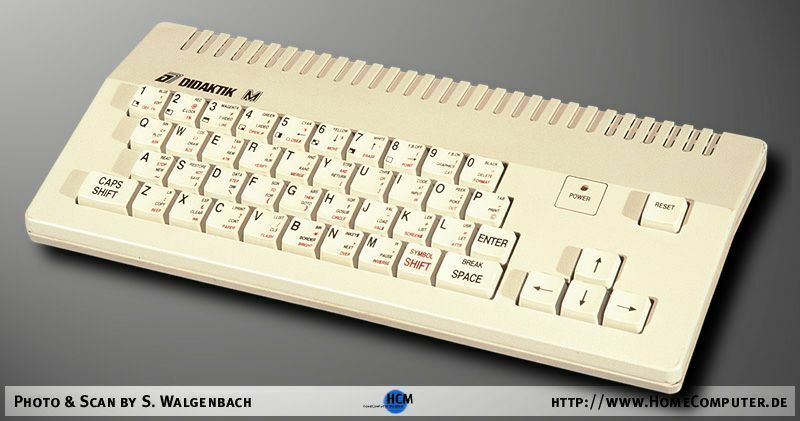 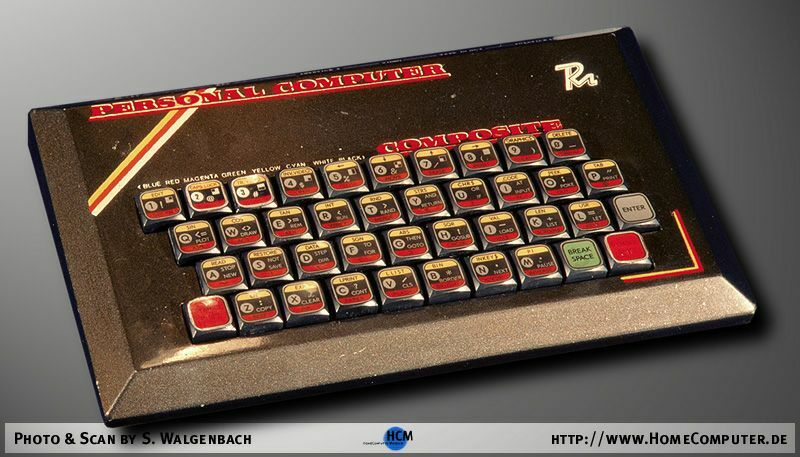 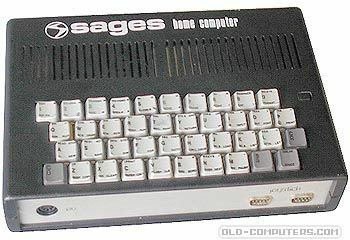 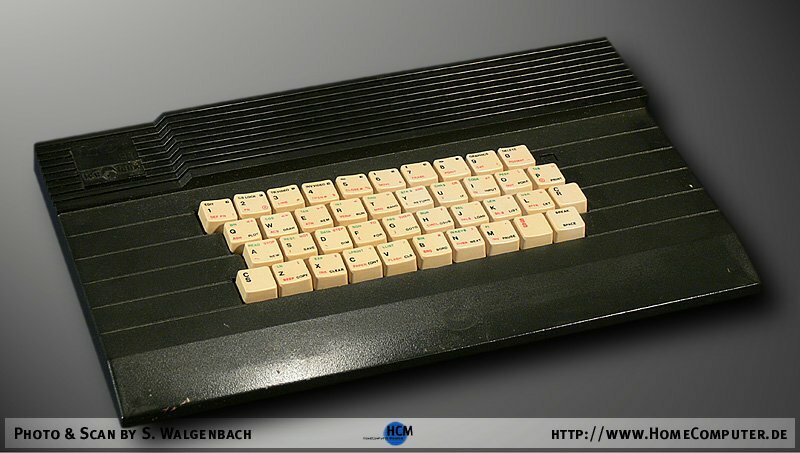 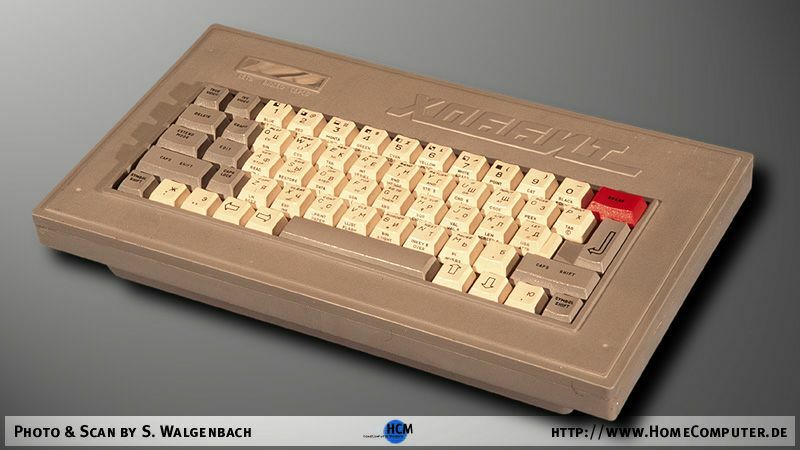 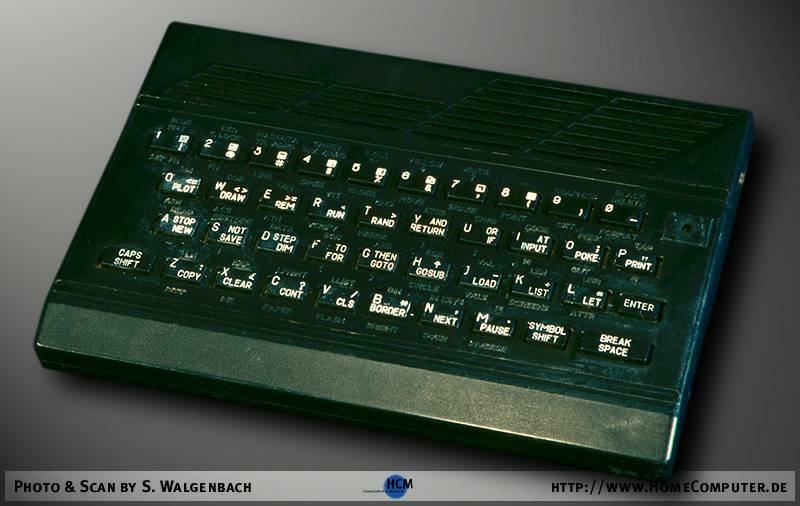 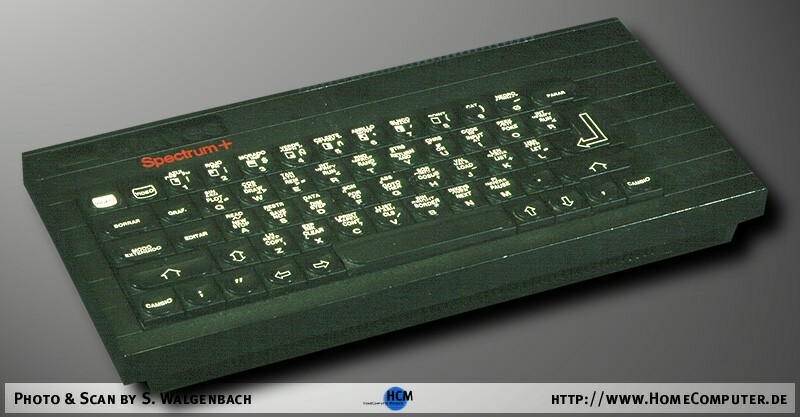 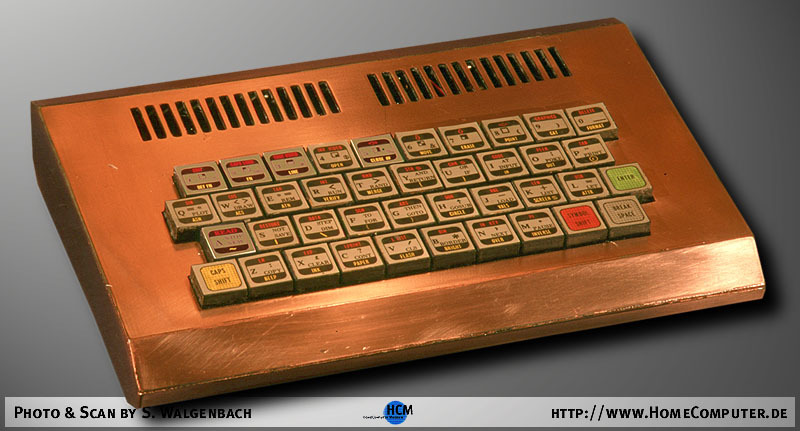 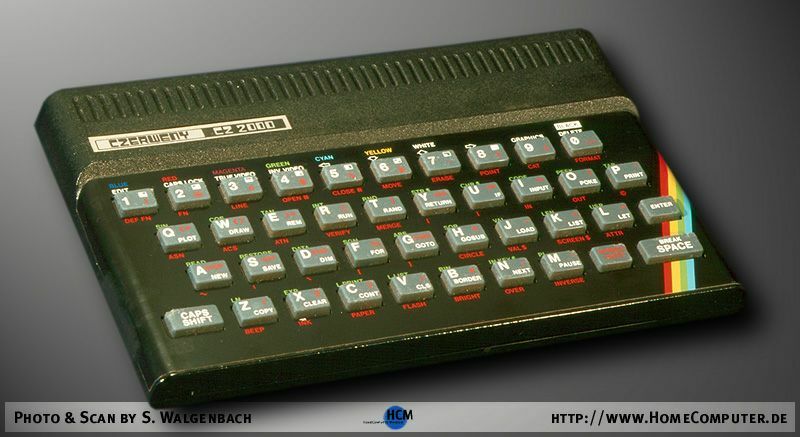 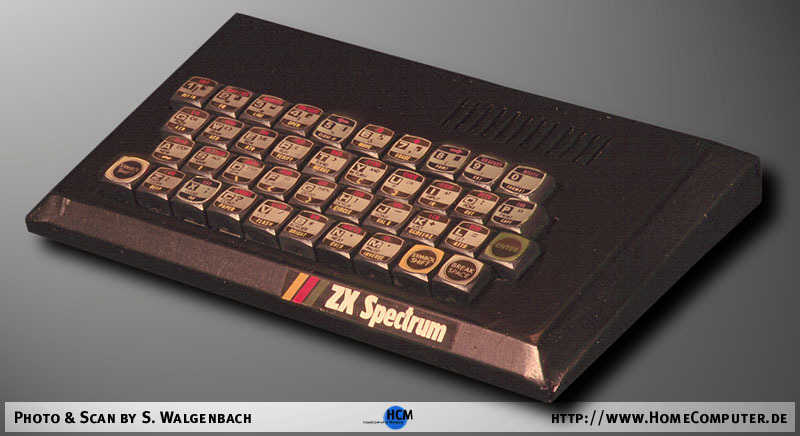 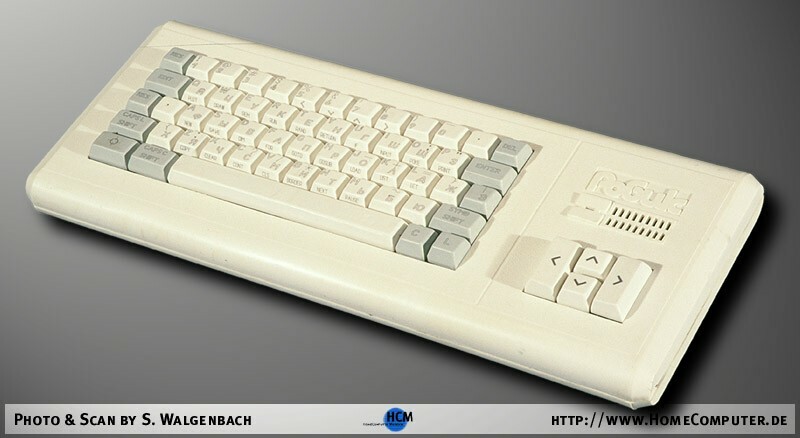 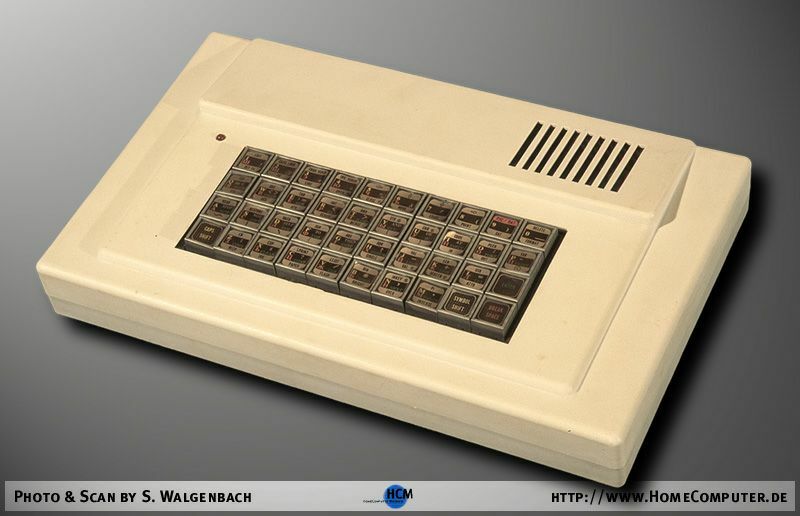 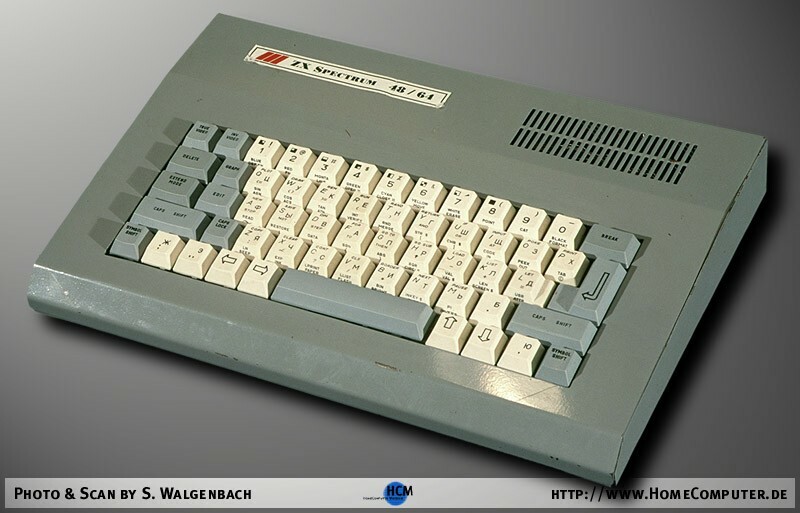 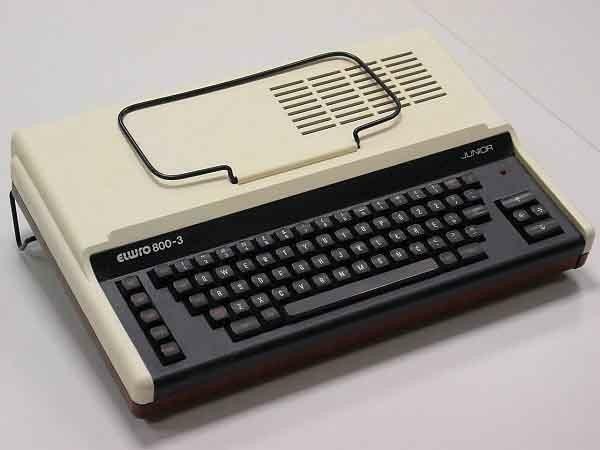 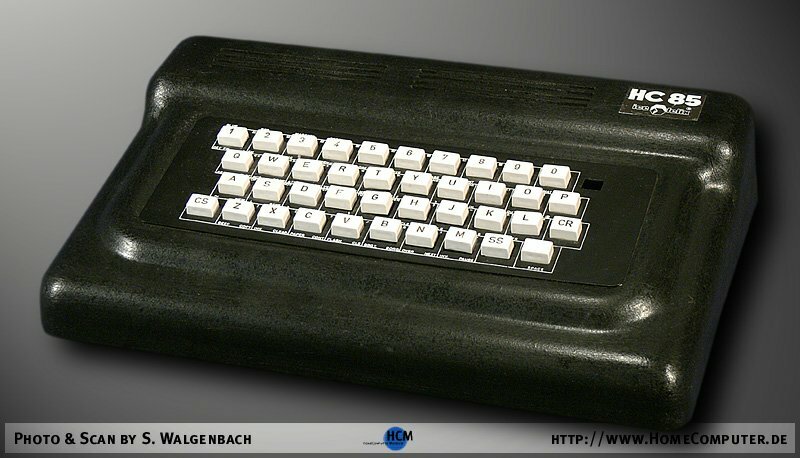 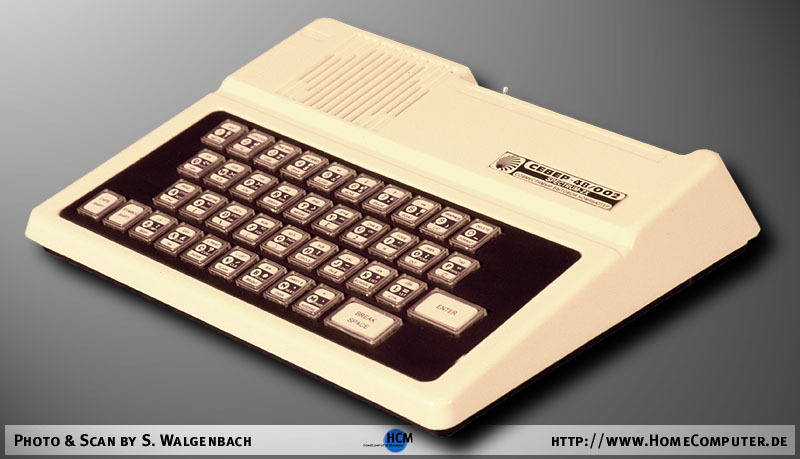 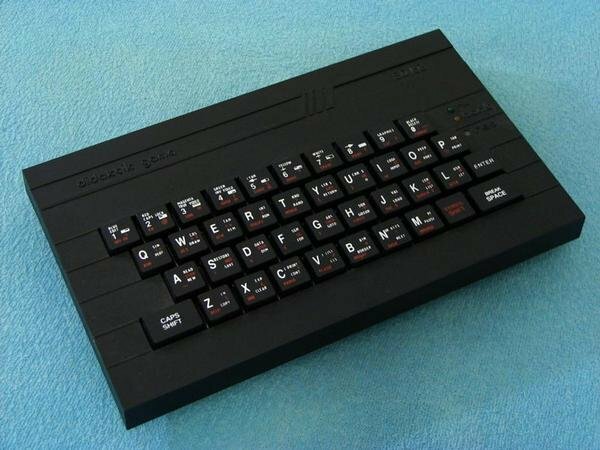 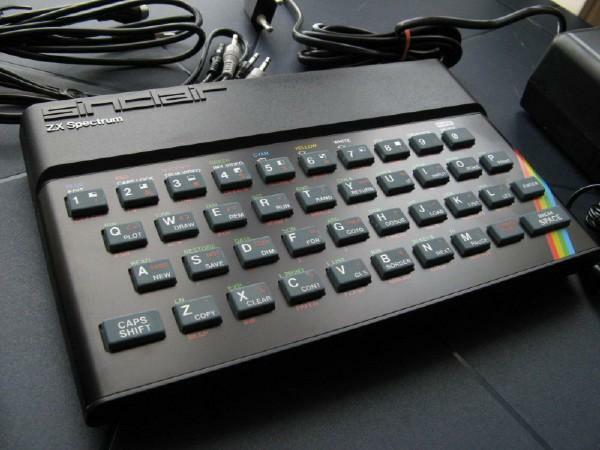 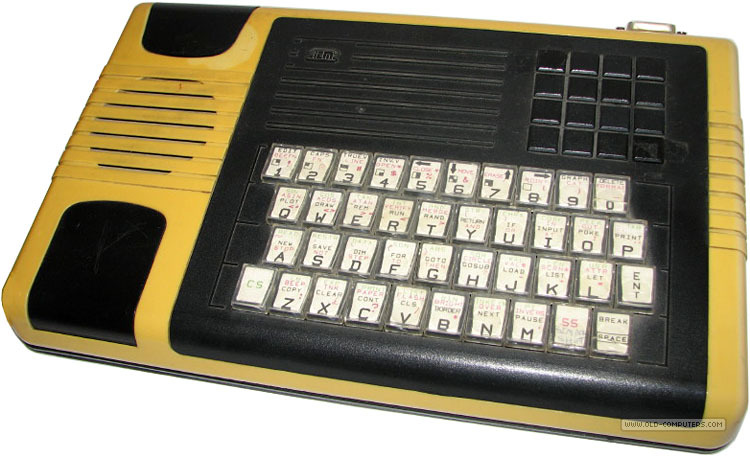 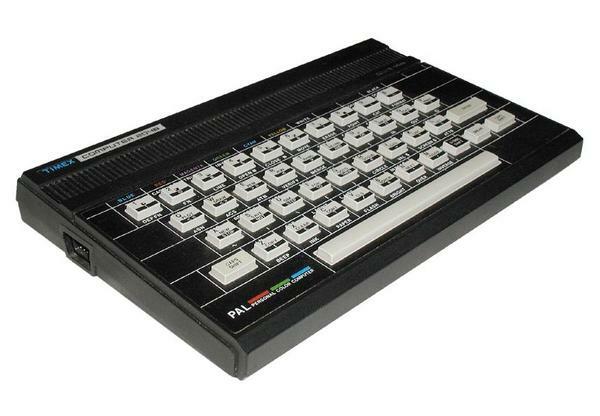 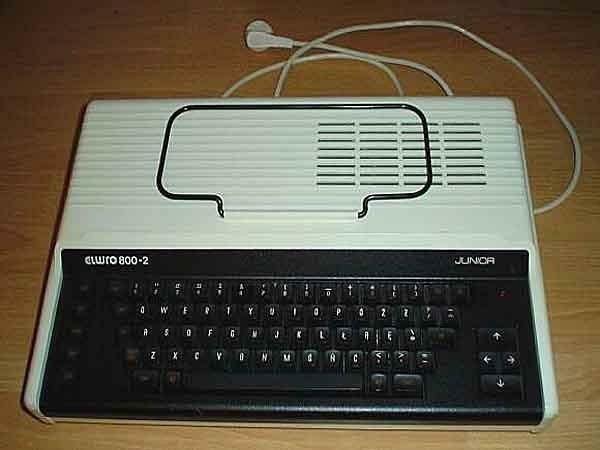 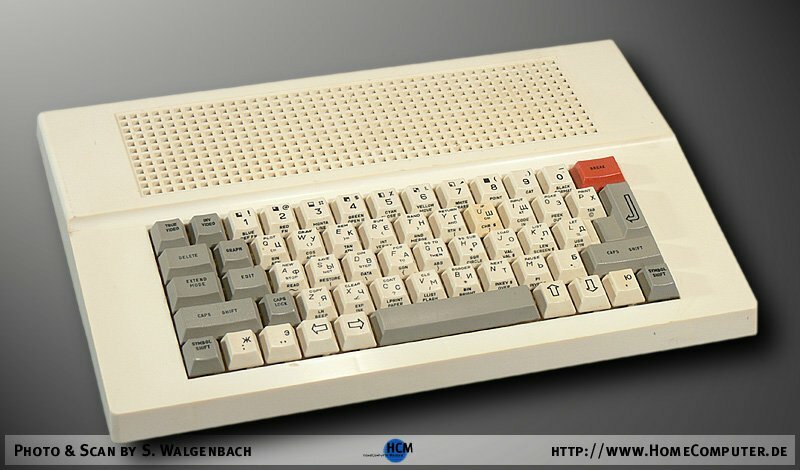 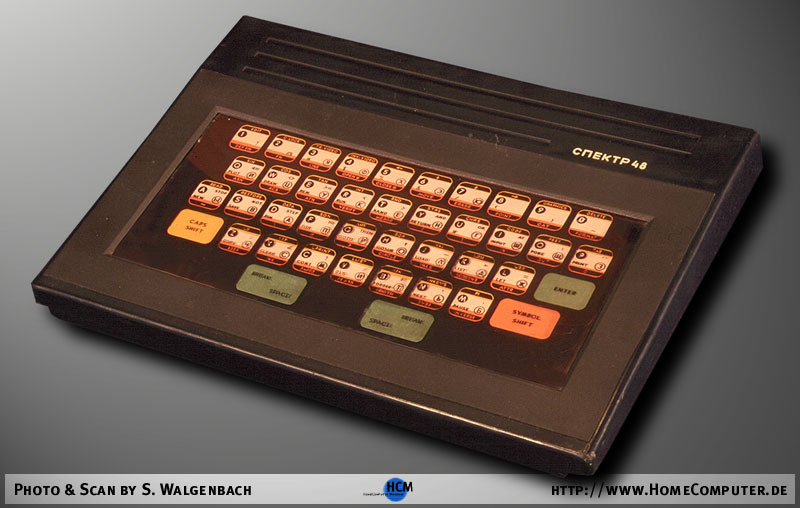 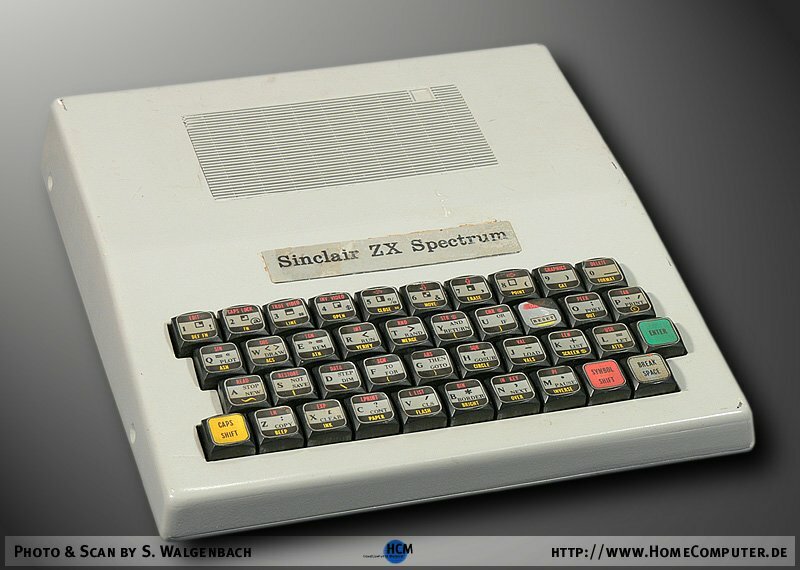 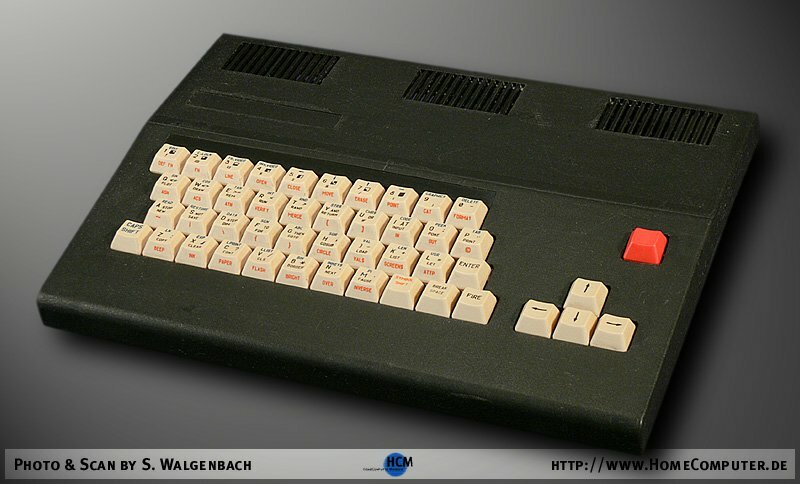 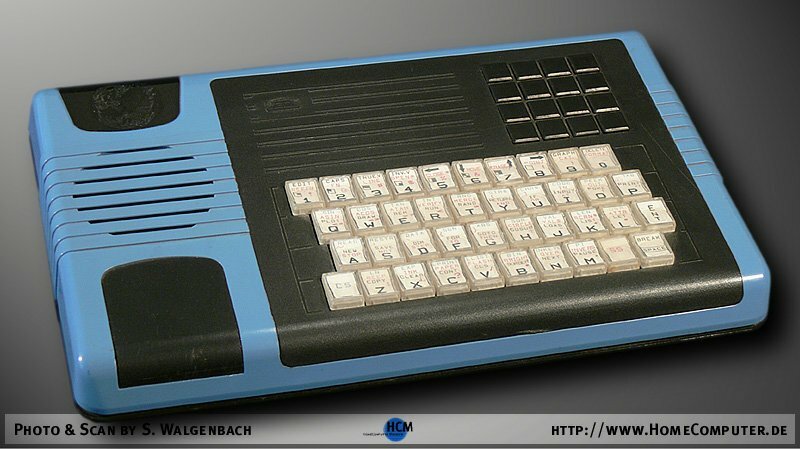 Spectrum 48 was the most popular machine to clone it, in many many countries. 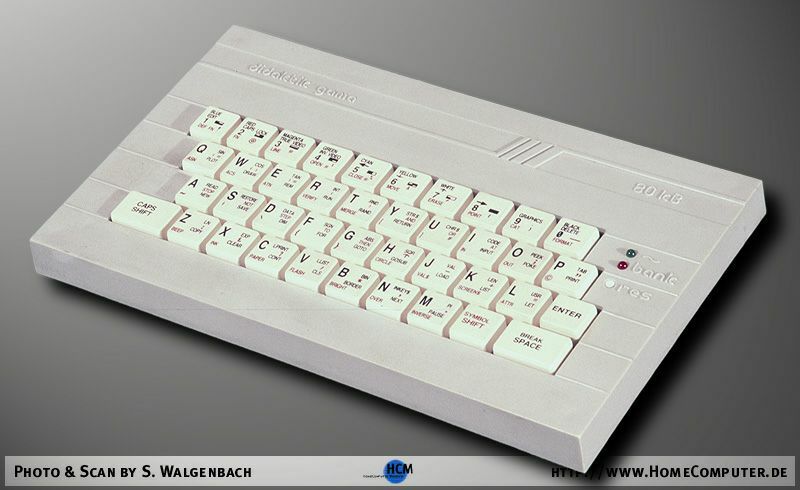 Of course the main version - The Rubber. 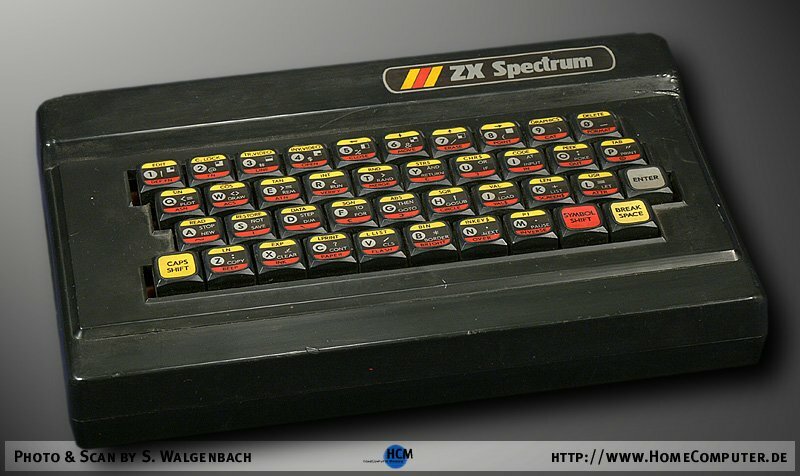 A company having an official licence from Sinclair Research for producing American version of Spectrum48 was Timex Corp.
...but actually most countries had their own clone of ZX Spectrum 48K. 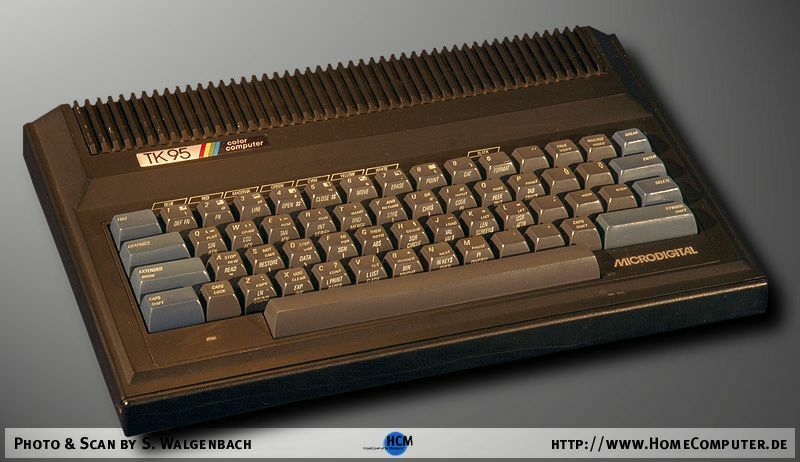 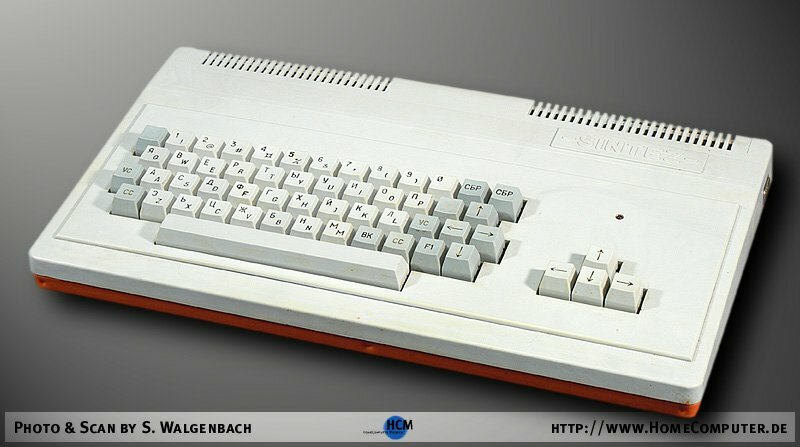 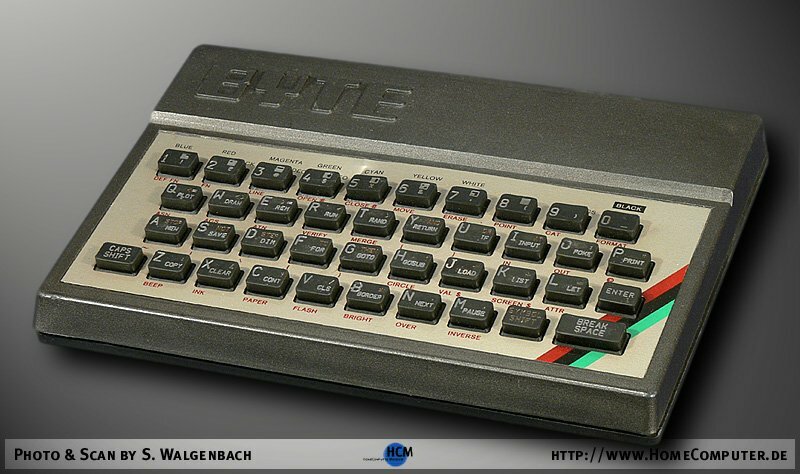 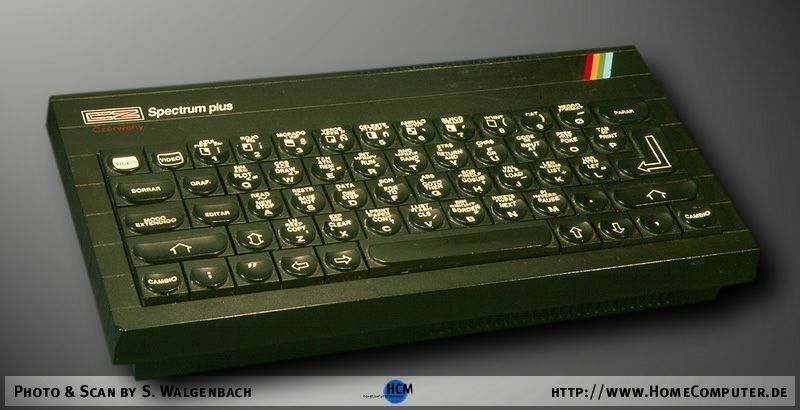 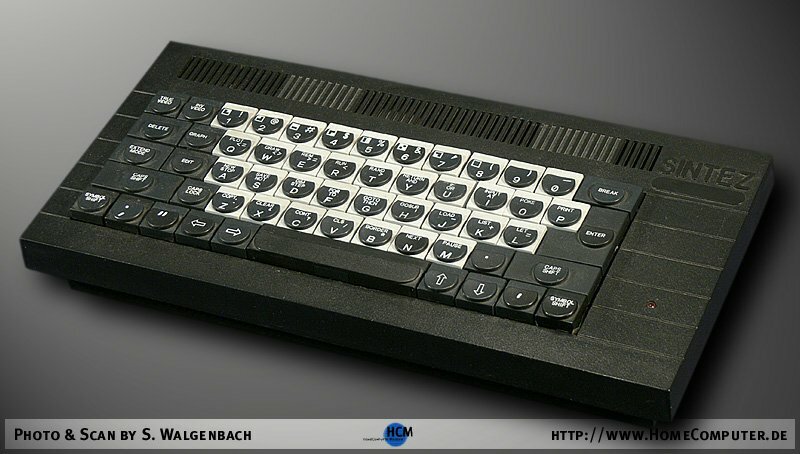 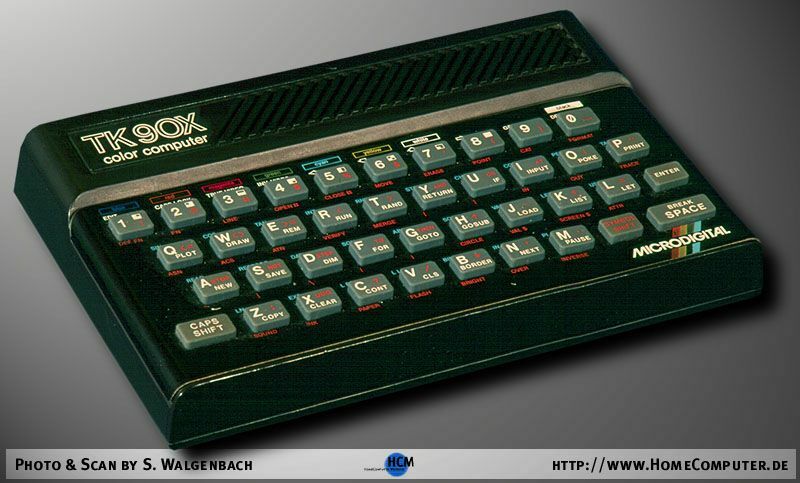 Additional bilion has been named simply "ZX SPECTRUM" and one more bilion had even NO name at all, still beeing 100% Spectrum 48Kb. 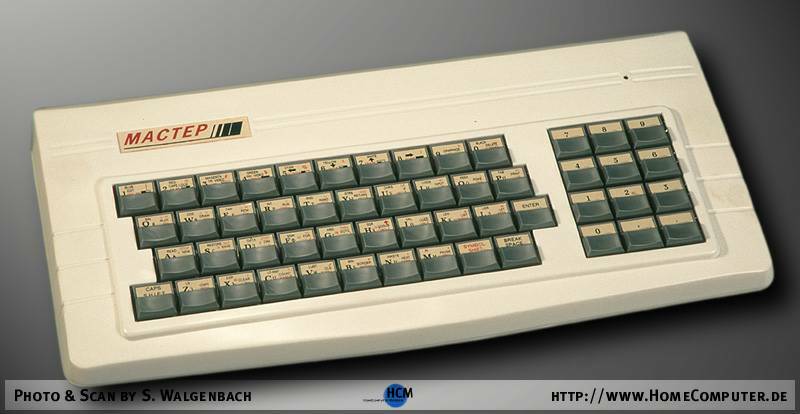 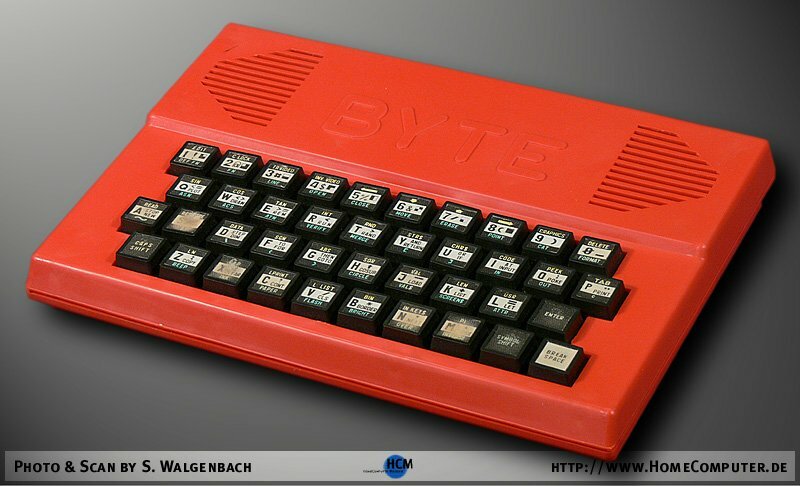 All the same about the clones goes also to 128Kb models but it's another story. 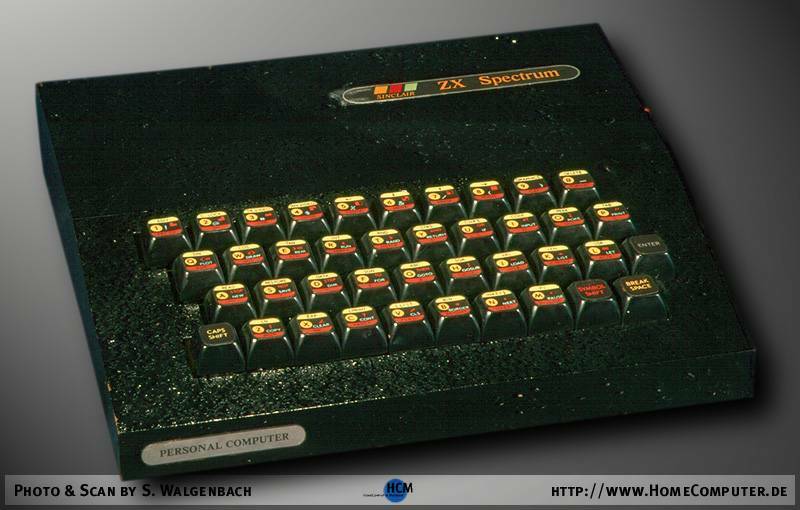 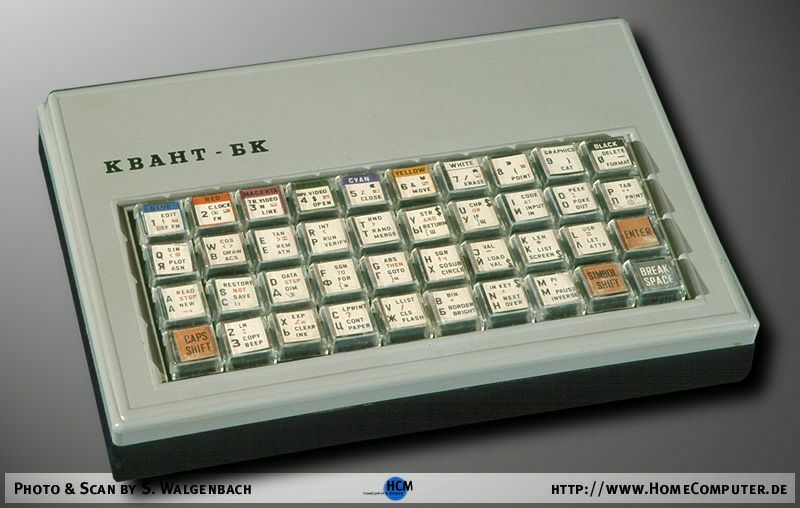 Anyway Soviet Union and then Russia was really fine place for Spectrum and its fans.